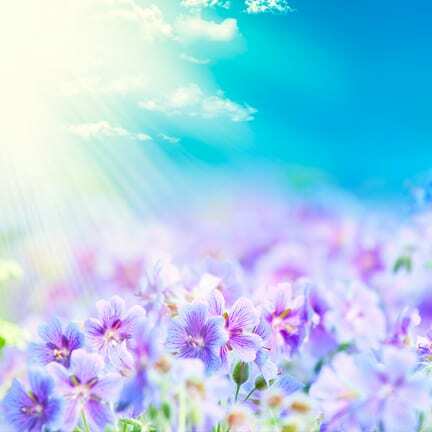 Mary Ruth West Shields: Obituary | Clay Co N.C.
Mary Ruth West Shields, 79, of Andrews went home to be with the Lord on Friday, February 1, 2019 after an extended illness. She was born and raised in Andrews. Mary left and lived in Hickory, North Carolina for a while before moving back to the mountains. Mary was a member of Junaluska Baptist Church and loved to attend when she was able. She loved working Find-A-Word puzzles, reading her Bible, and listening to gospel music. Mary was the daughter of the late Edmond and Palace Gregory West and the wife of the late Dillard Shields, who died April 5, 2007. She was also preceded in death by her oldest son, Michael Shields; three sisters, Lois Farmer, Hazel Pilkey, and Betty West Shields; and a brother, Gerald West. Surviving are a son, Jimmy Shields and wife, Jena of Andrews; two sisters, Sallie Mayes and husband, Wayne of Kings Mountain, North Carolina, and Doris Winebarger of Hickory; two brothers, Earl West and wife, Barbara and Kenneth West and wife, Lawana, all of Andrews; four grandchildren and several great grandchildren; and many nieces and nephews. Funeral services were held at 2:00 p.m. Monday, February 4, 2019 in the Chapel of Ivie Funeral Home, Andrews with the Revs. Tully Griggs and Patrick O’Dell officiating. The interment was in Valleytown Cemetery. Pallbearers were Billy Carringer, Jamie and Jericho West, and Brian McCoy. The family received friends from 12-1:45 p.m. Monday at the Ivie Funeral Home, Andrews prior to the services. In lieu of flowers, the family requests memorials be made in memory of Mary Ruth West Shields to the Junaluska Baptist Church, 4808 Junaluska Road, Andrews, NC 28901.